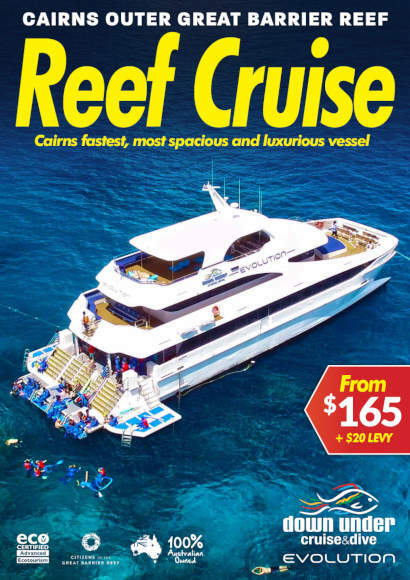 Download our latest brochure in PDF format here. 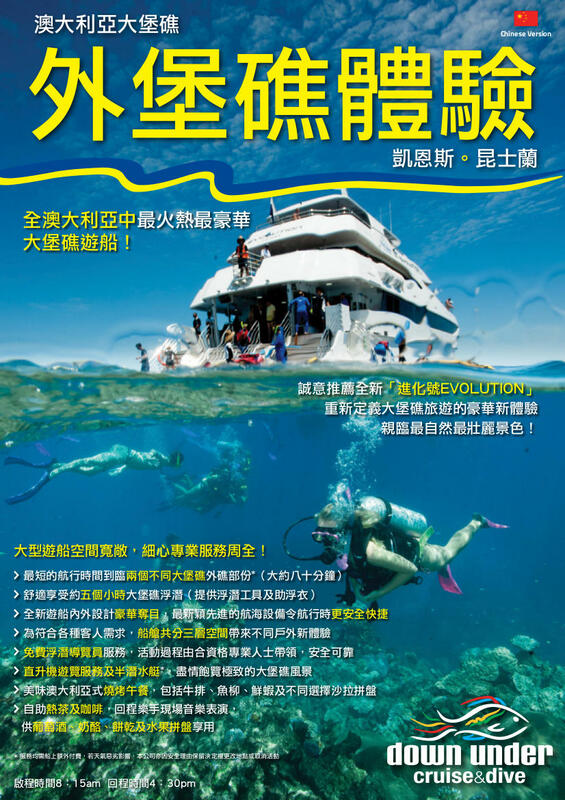 Download our latest chinese brochure in PDF format here. 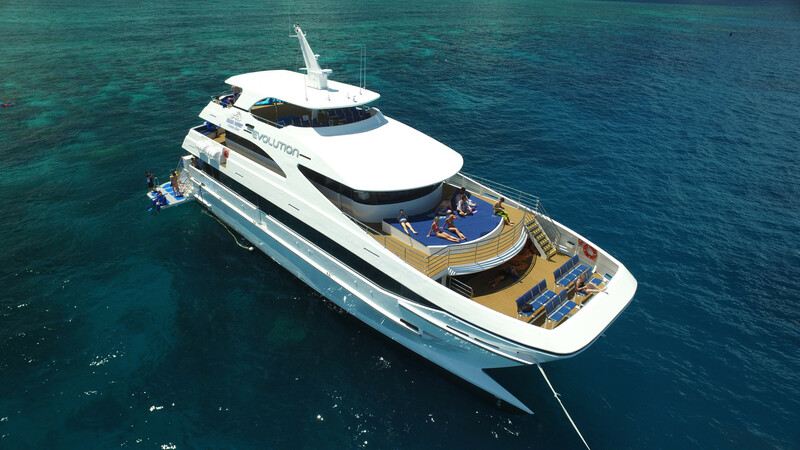 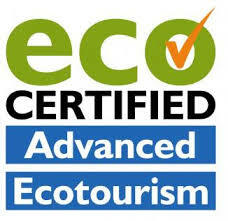 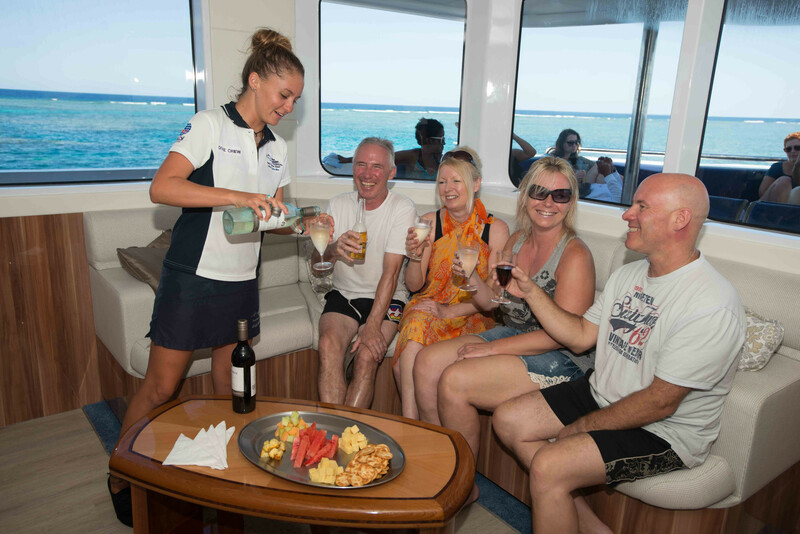 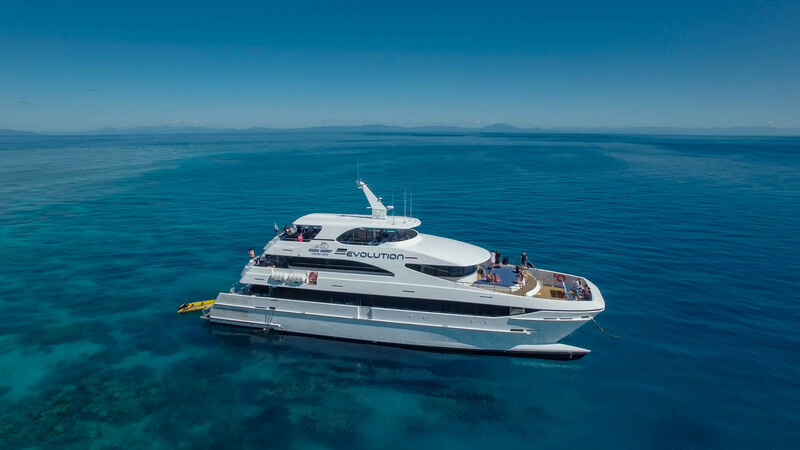 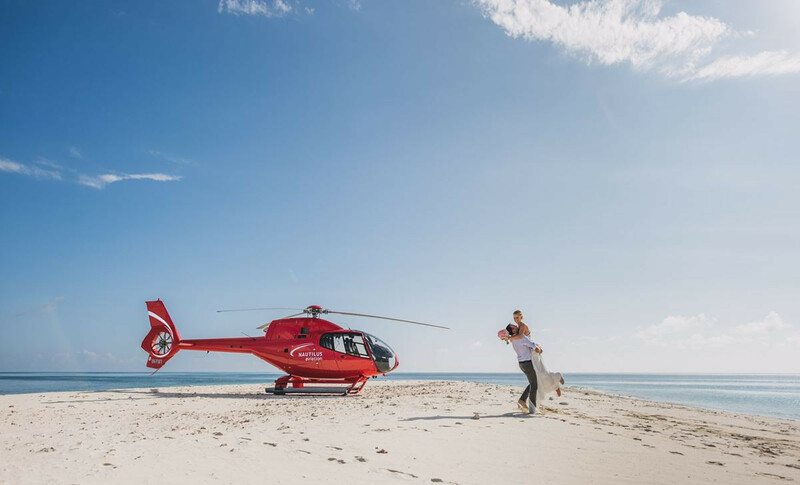 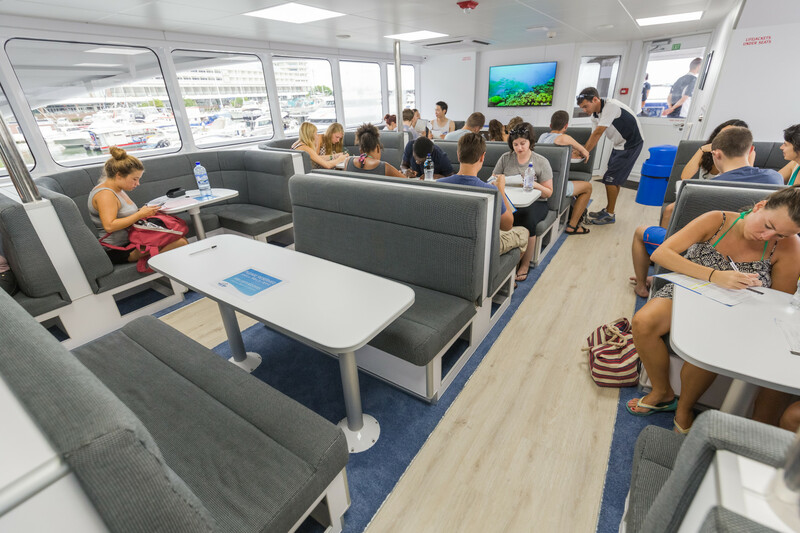 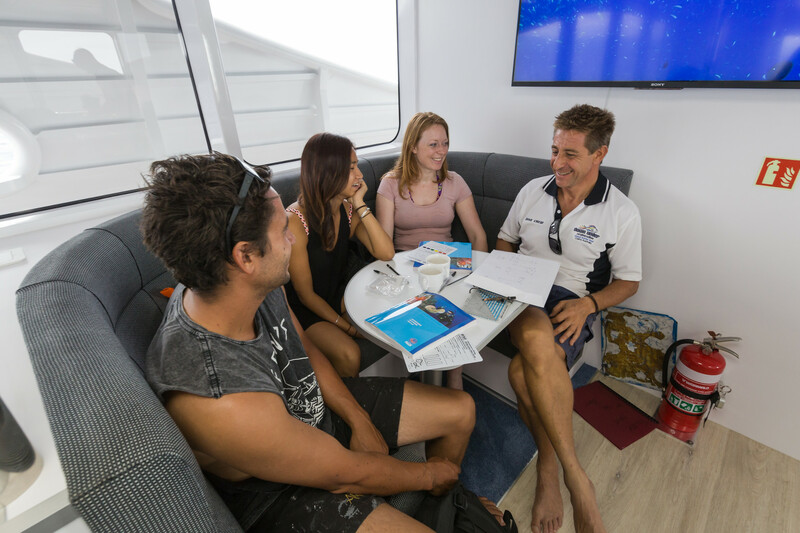 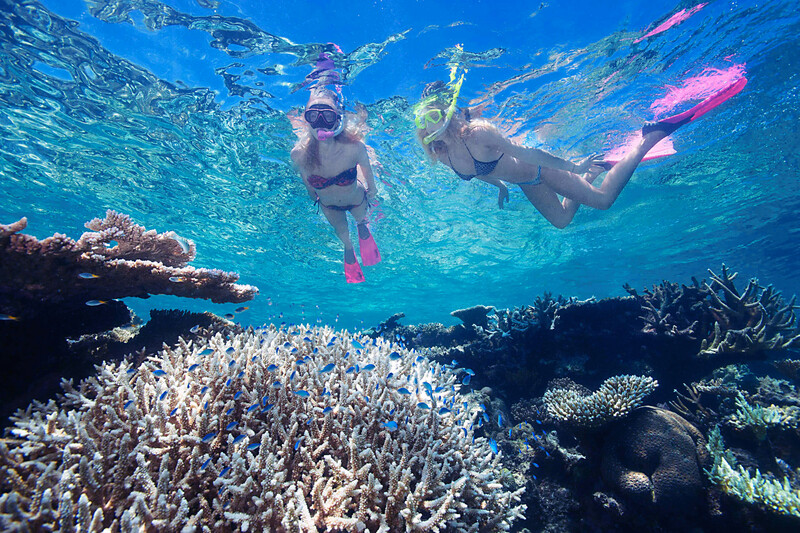 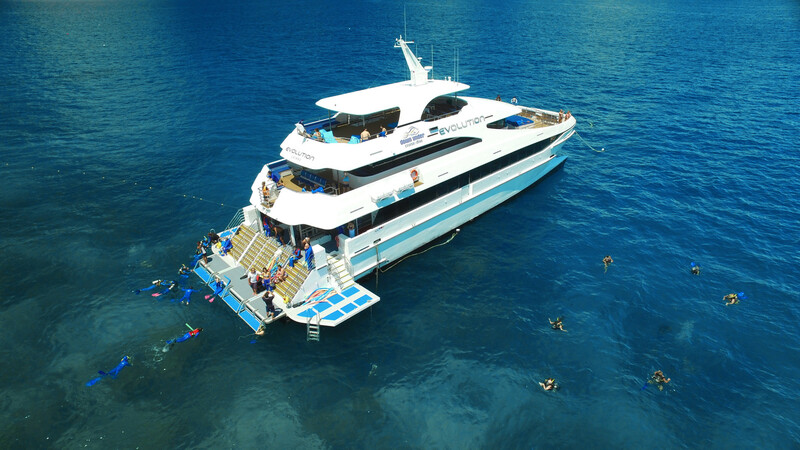 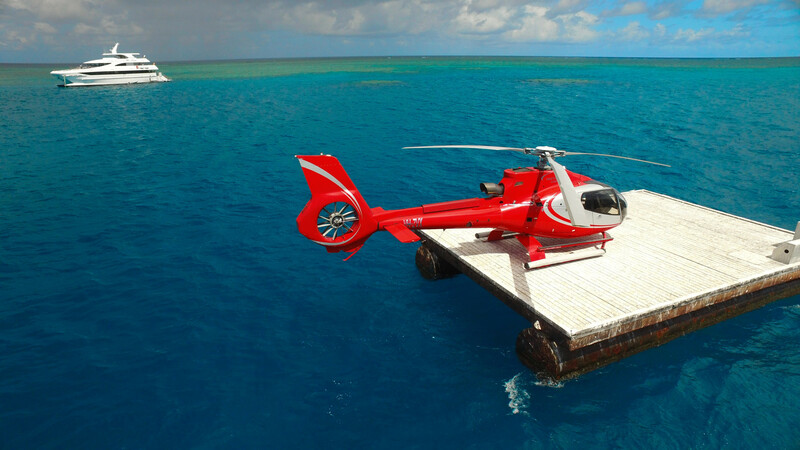 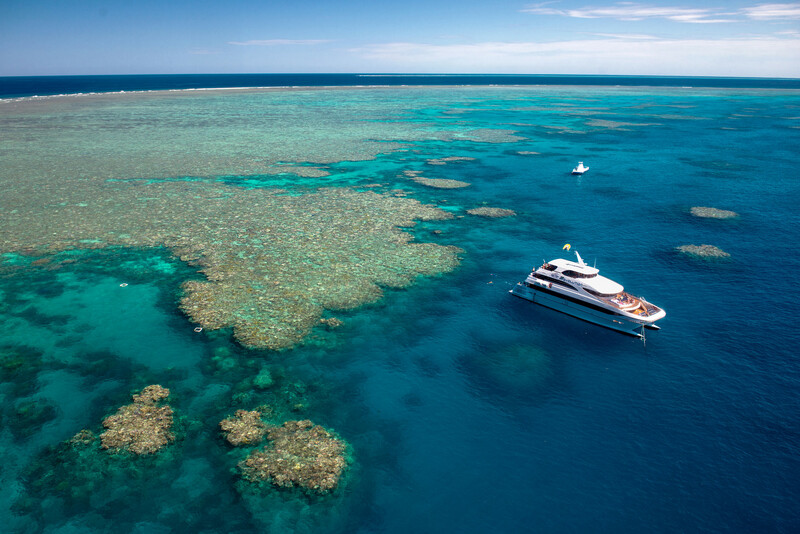 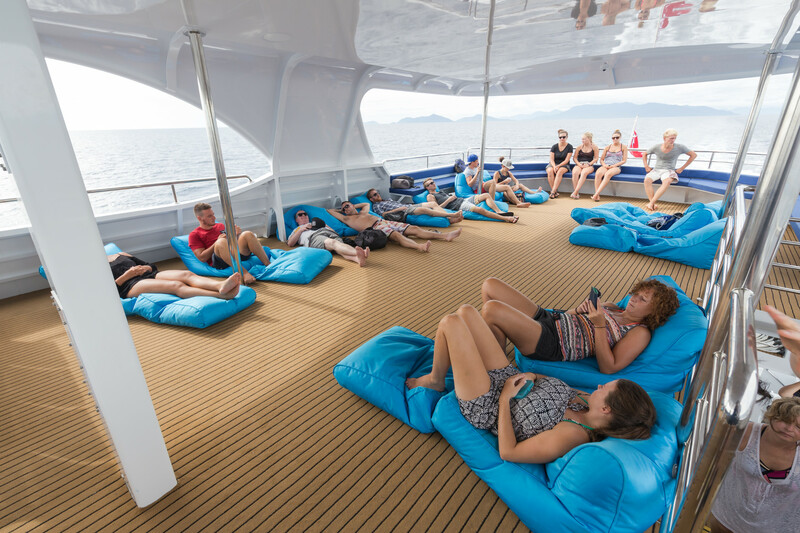 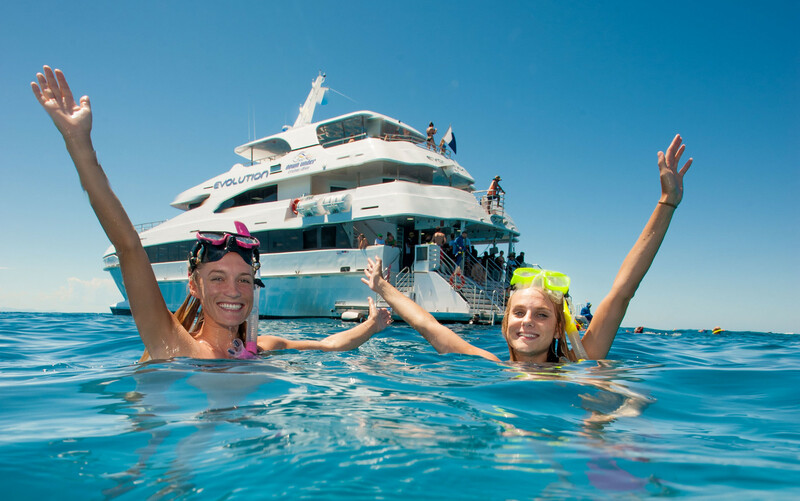 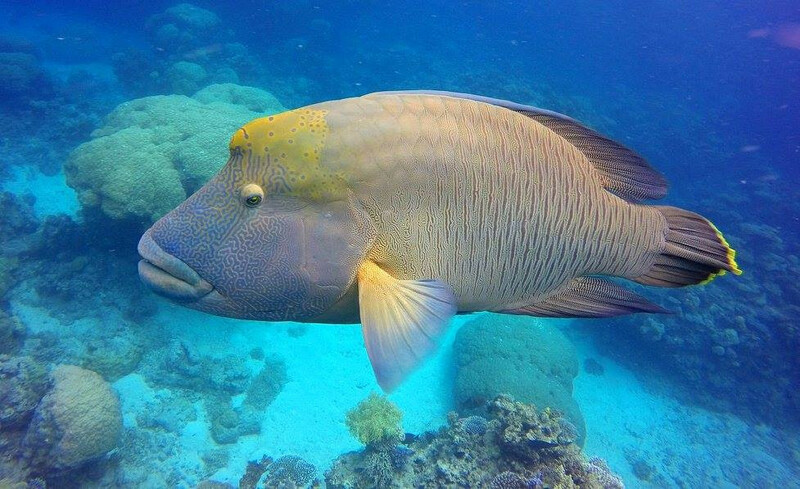 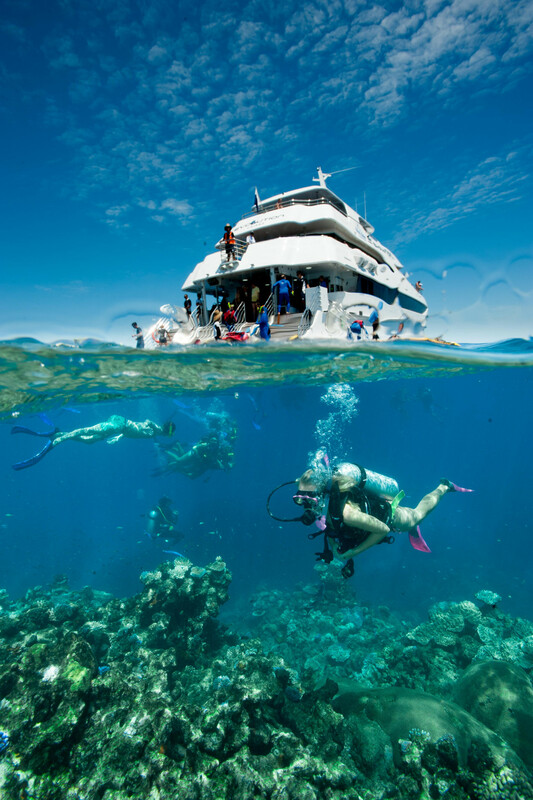 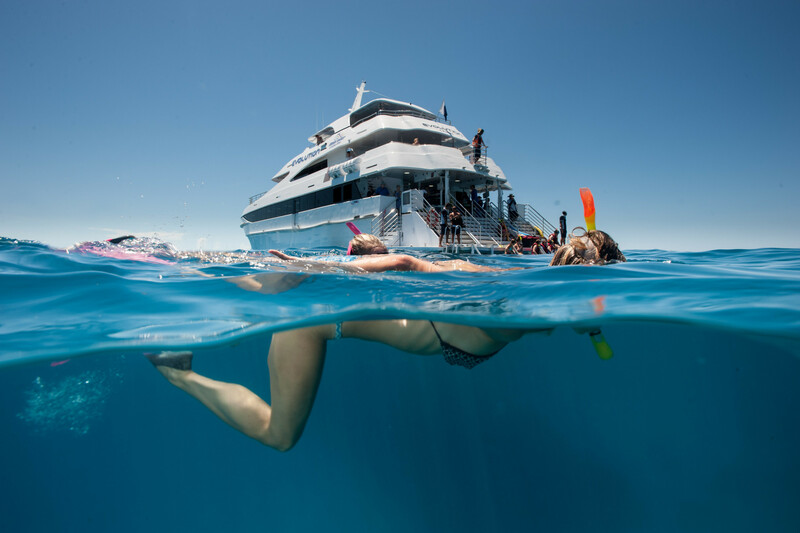 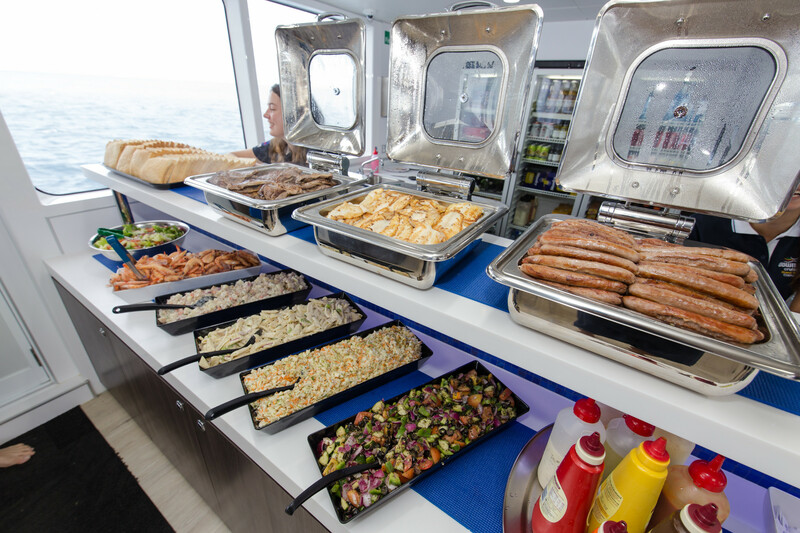 Check out this amazing new footage of the Great Barrier Reef on board Down Under Cruise & Dive's award-winning luxury reef vessel EVOLUTION in 360 degree video! 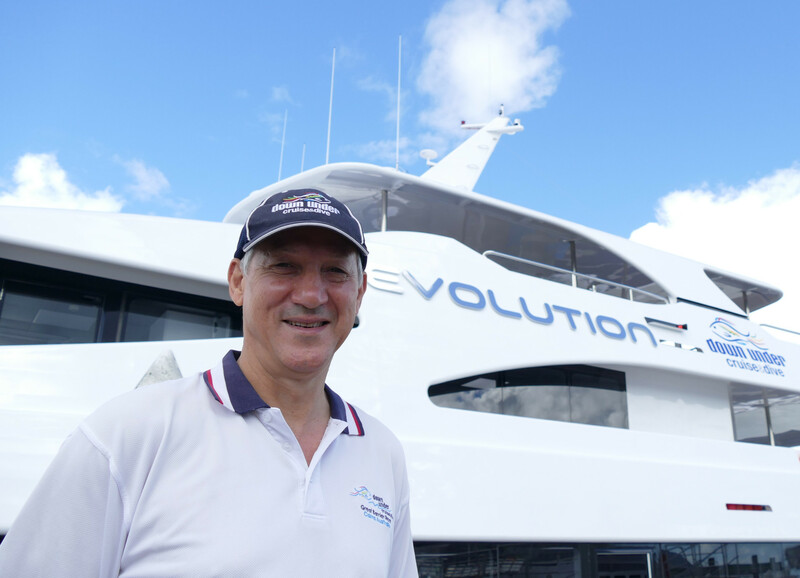 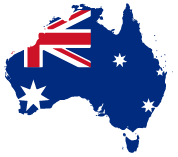 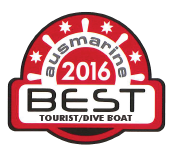 2016 Official "EVOLUTION" video from Down Under Cruise and Dive, Cairns Queensland, Australia. 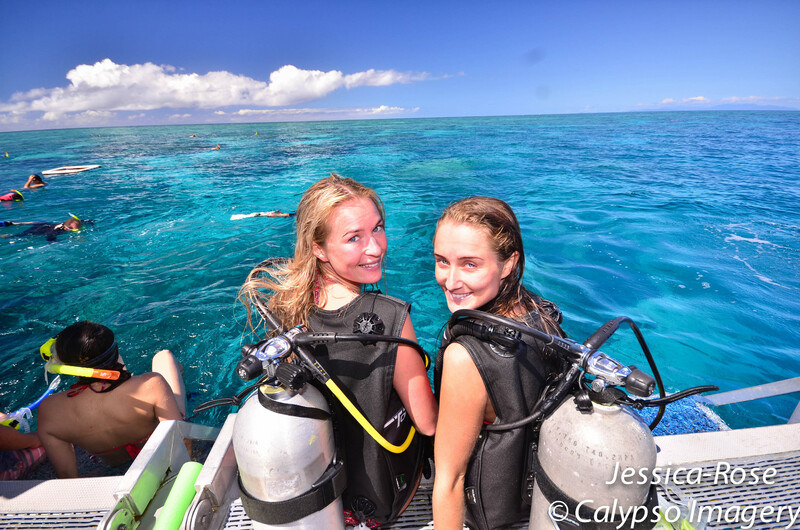 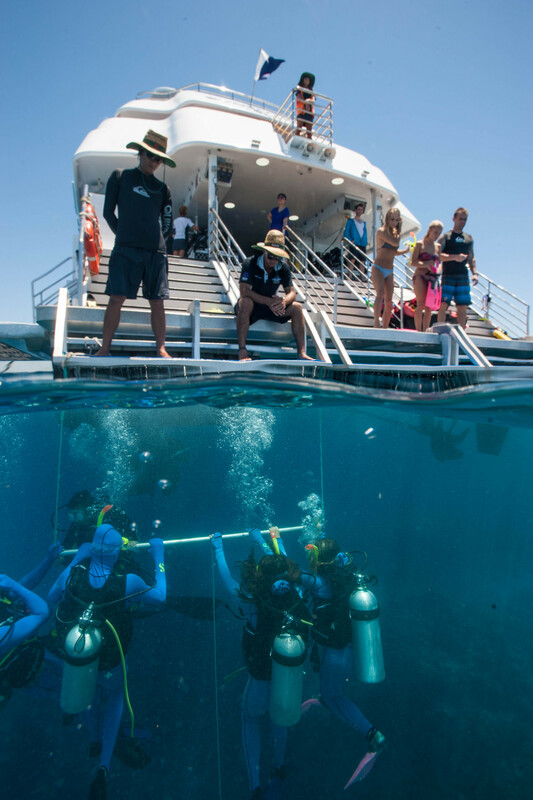 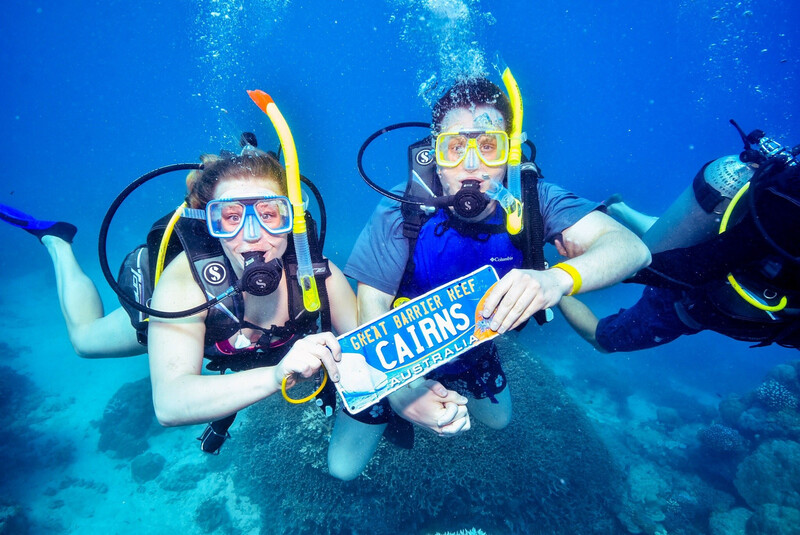 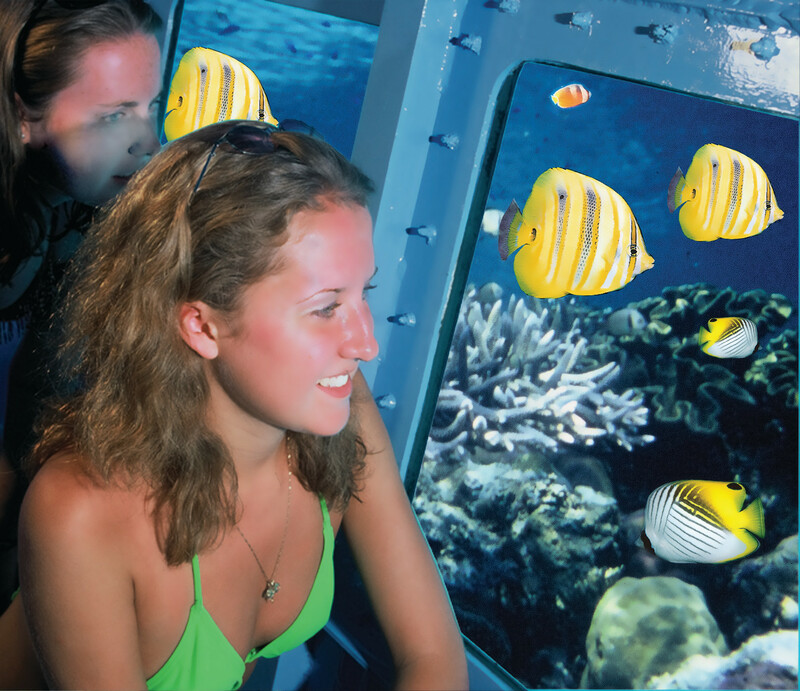 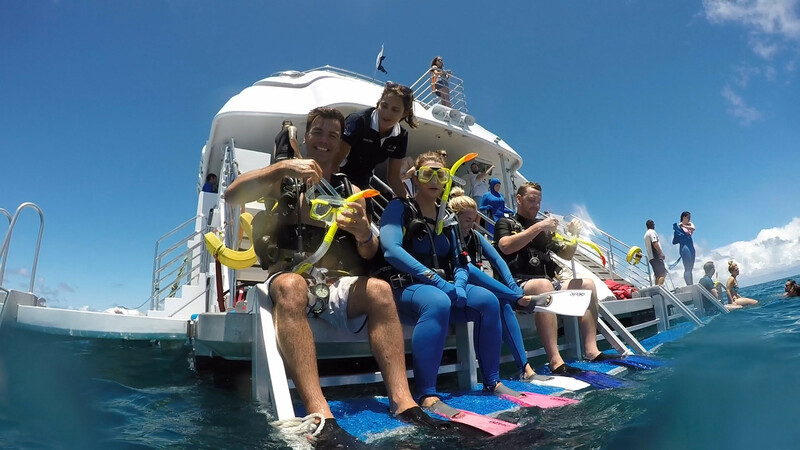 Come aboard the semi-sub and see the reef from a new perspective without getting in the water!